The Irish Red Terrier is sturdy, medium-sized, well-proportioned, strong in substance and bone structure, and free from clumsiness. 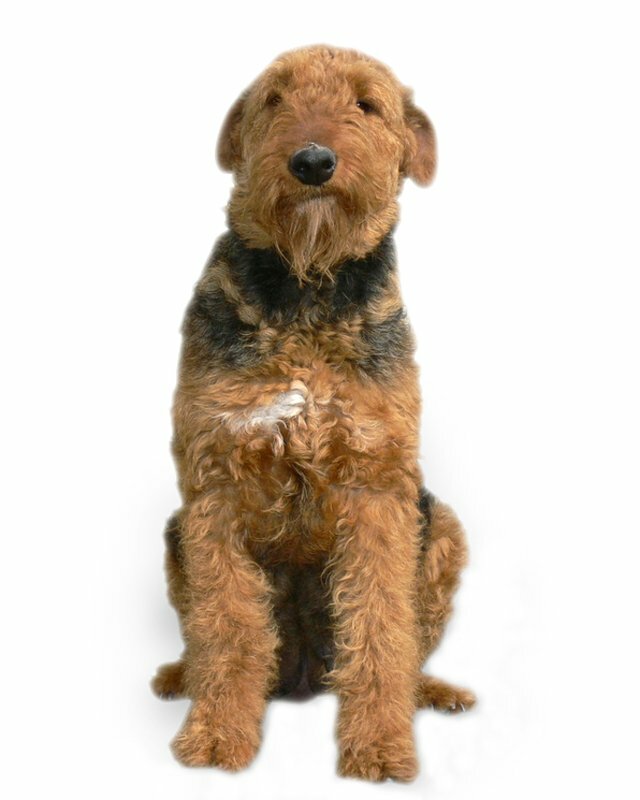 This breed looks very similar to the Wirehaired Fox Terrier, but somewhat taller and longer. The rough looking wiry outer jacket is lined with a softer undercoat. 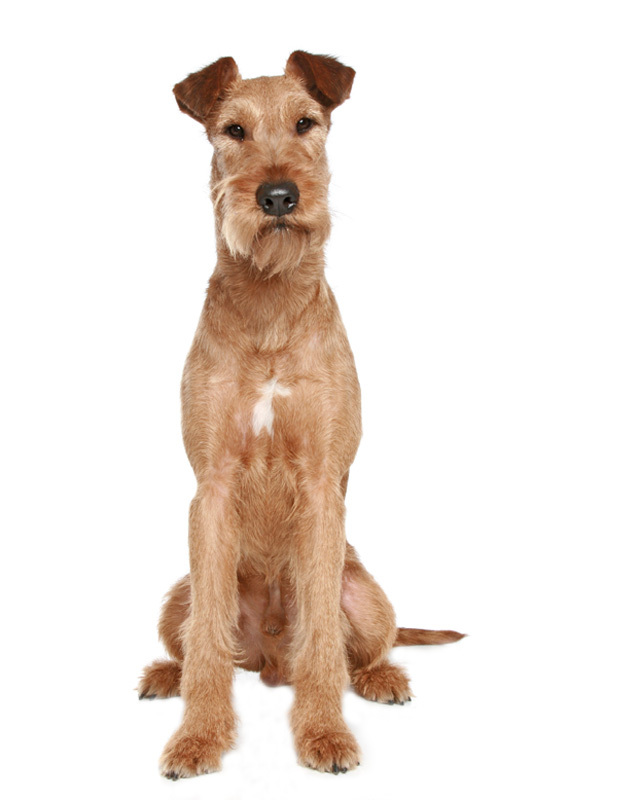 The Irish Terrier is solid colored and may be red, golden, or wheaten. They have speed, power, and endurance. These dogs are neither cloddy, nor cobby, and should be built on lines of speed with a graceful, racing outline. 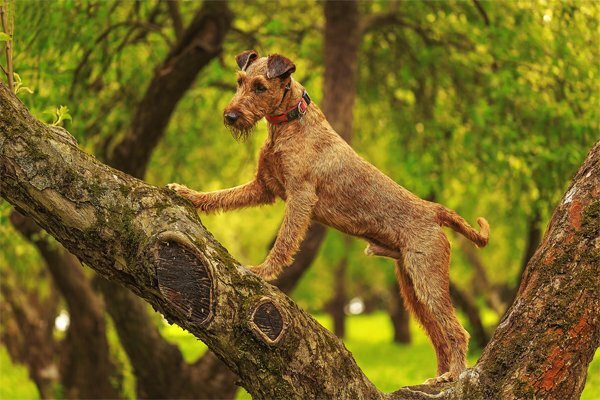 The Irish Terrier makes an excellent companion whether he/she is a playmate, hiker, watchdog or just footwarmer. 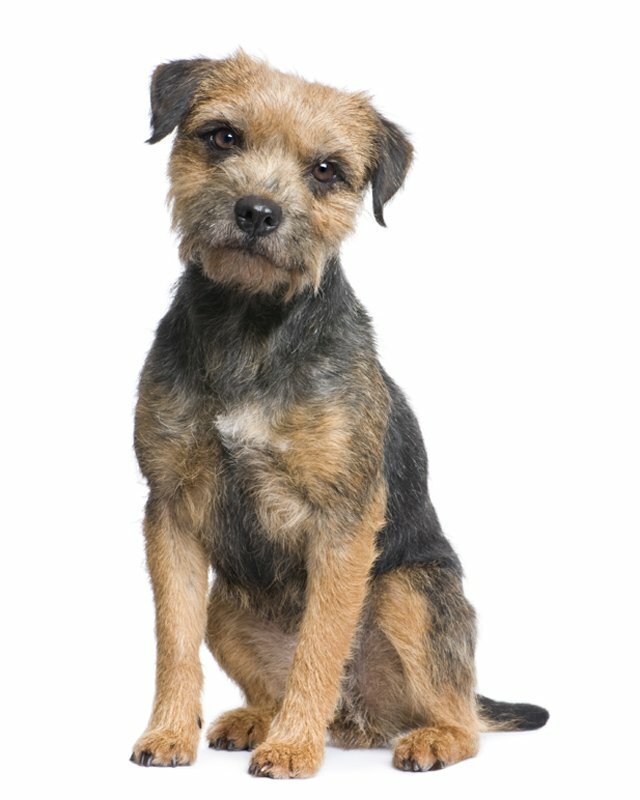 He/she is loyal to every member of the family a top-notch terrier known for the fighting spirit. 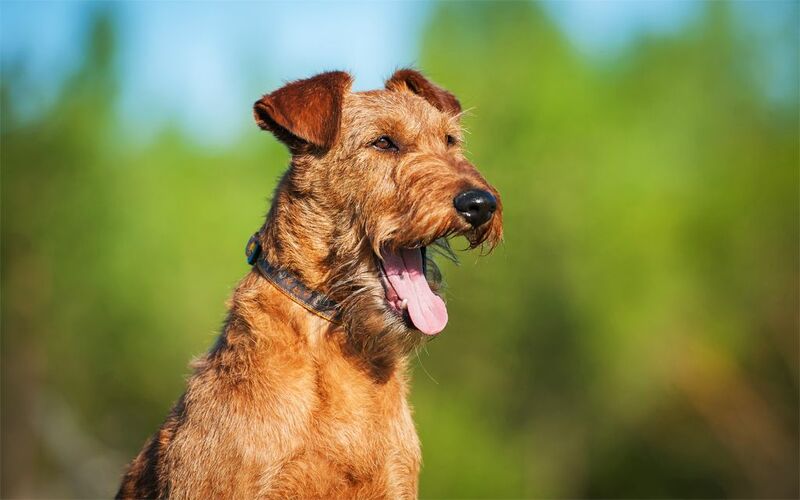 The Irish Terrier is hot-tempered, reckless and exceptionally courageous. These animated, friendly, determined, spirited and loyal dogs are affectionately called “Daredevils” by their fanciers. They play hard and are a good friend for active children, they love to play with them. Very affectionate and kind with humans, but quiet combative with other dogs and should not be trusted with non-canine pets. Bold, inquisitive and ready for action and adventure. This breed is intelligent and trainable, but somewhat willful, can be quite a handful. Train firmly right from the beginning is needed. 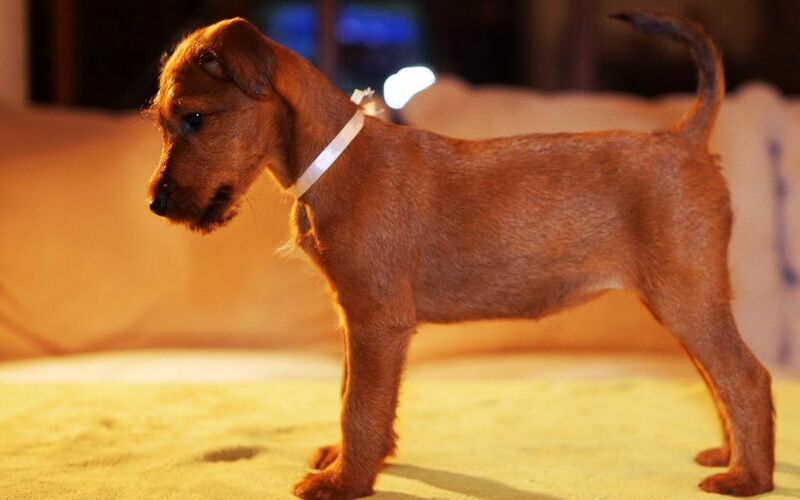 The Irish Terrier should be socialized well with people at an early age. They can be difficult to housebreak. This dog likes to dig, explore and chase things. They should be kept on a leash except in a safe enclosed space. This is truly a loyal and entertaining companion. Whole-colored, preferably red, red wheaten, or yellow-red, small amount of white on chest acceptable, white on feet or any black shading highly undesirable. The coat is harsh and wiry. The hard double coat is easy to groom and rarely sheds. Brush regularly with a stiff bristle brush and remove the dead hair with a fine-tooth comb. Bathe only when necessary. 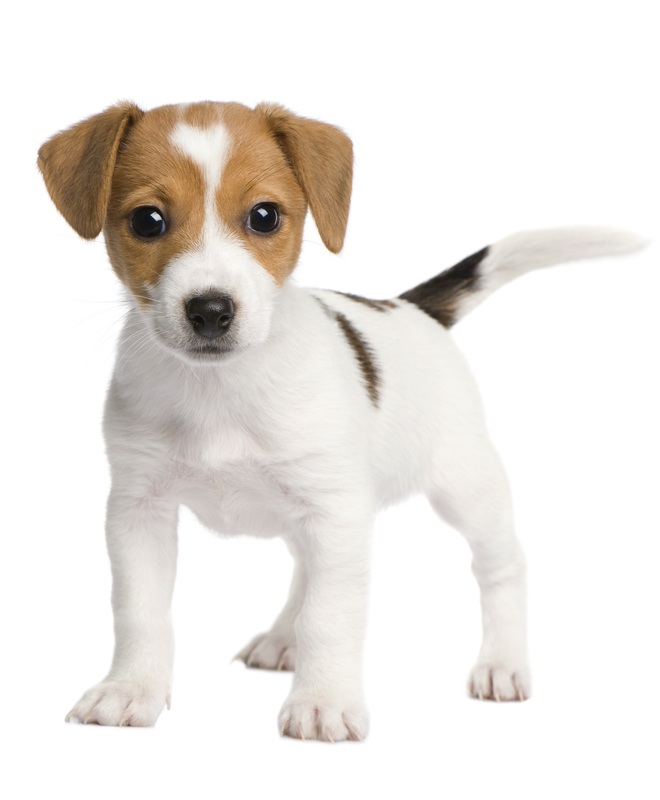 This is a very healthy breed and is not prone to any major hereditary disorders. Some are prone to kidney or bladder stones, corns on the feet and hereditary urinary problems. Regular vet visits can keep these at bay. 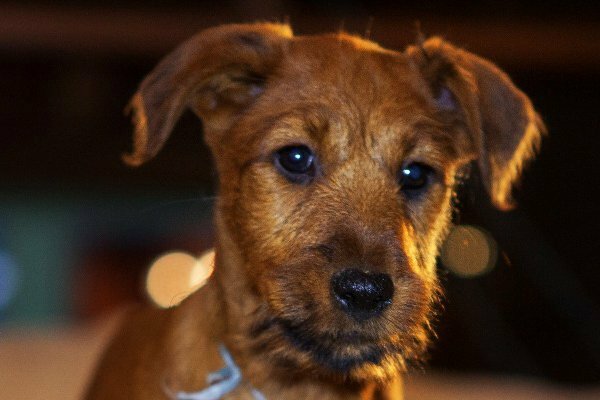 To minimize the risk of your Irish Terrier developing any hereditary health issues, you should buy a puppy from a reputable breeder. This breed will do okay in an apartment, if sufficient exercise is given. They should not be left alone for long periods of time as they suffer from separation anxiety and may bark incessantly or try to dig their way out of the yard. 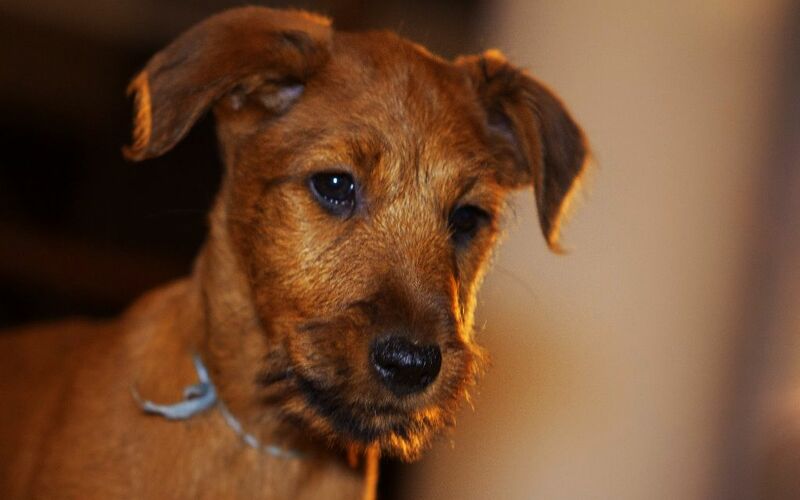 Seien Sie vor Allem, wenn eine neue Irish Terrier Rasse zum Markt kommt. 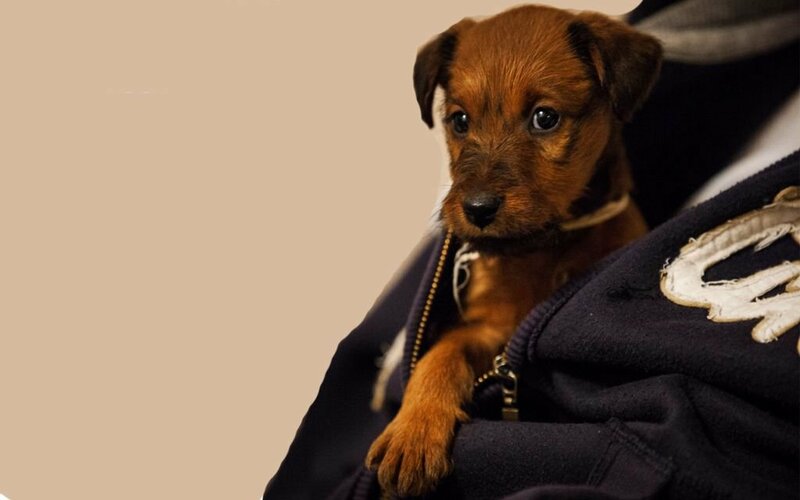 I consent to receive Notifications when new Irish Terrier puppies are posted.